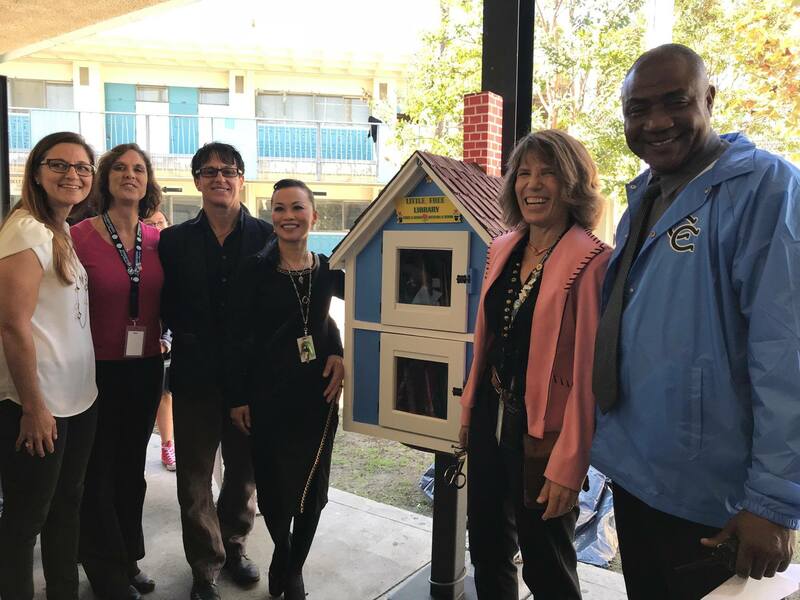 Carson Colt's Little Free Library, Charter #66732 is open! Little Free Libraries are small community-run book exchanges which help foster a sense of community and a love of literacy among those who use and maintain them. 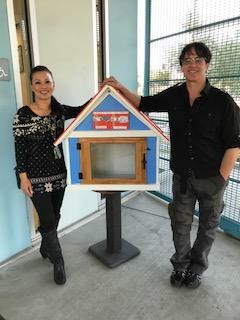 The box of books is available for anyone to use on the "take a book, return a book" honor system. Anyone can access the books for free. You are just asked to replace the book you take with one in good condition from your collection at home.